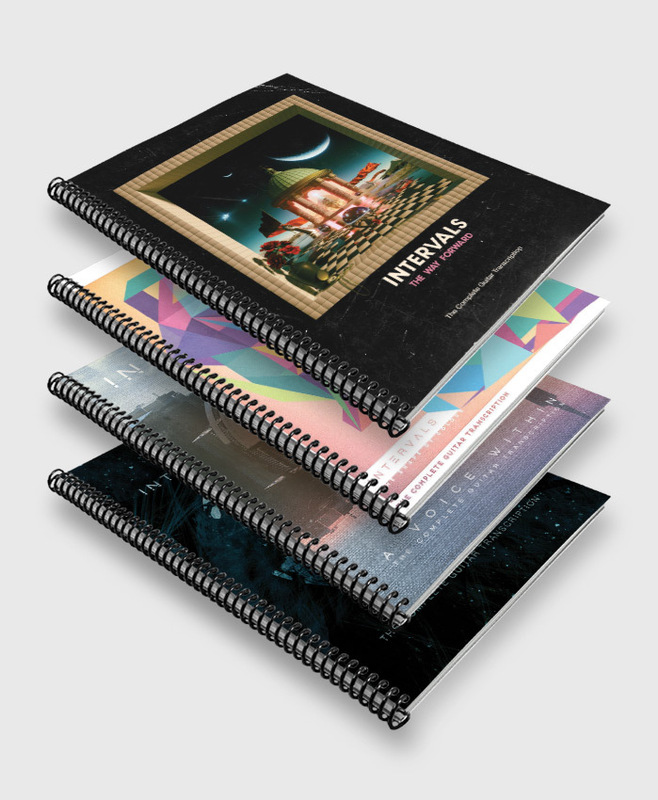 Get the entire Intervals PRINTED guitar book collection for a great price PLUS save on shipping. Set comes with three ring bound books. Over 400 pages of riffs! Ring bound in black coil binding. 123 Pages. 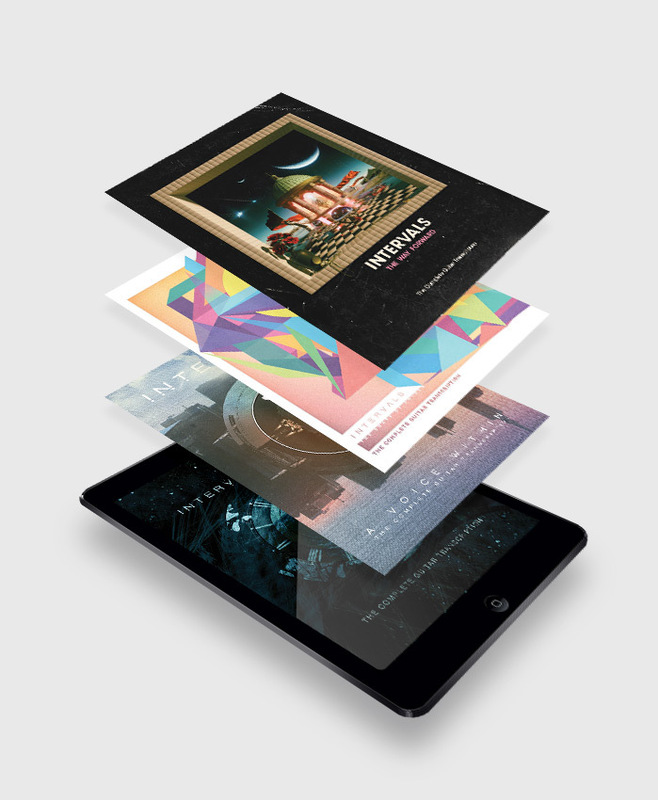 See individual book product pages for more tuning information.